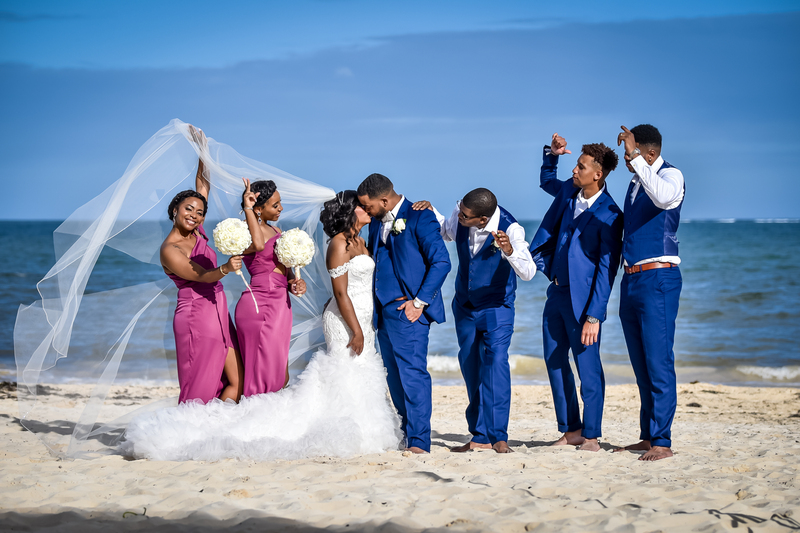 We have made it to the end of our look-back at 2018. 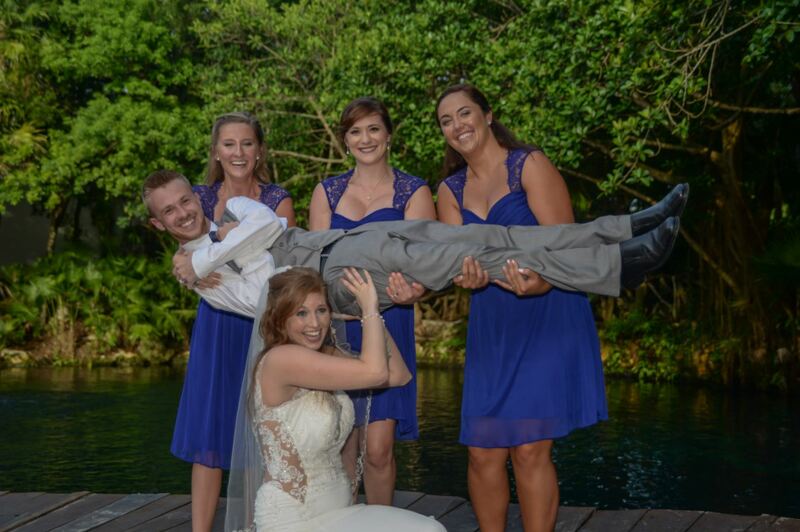 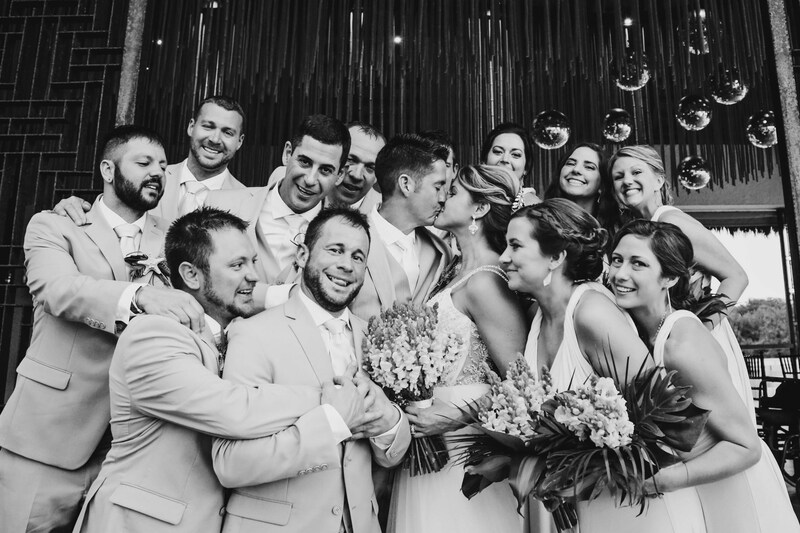 It has been so much fun to reminisce over the amazing times our wedding couples and their loved ones had last year. 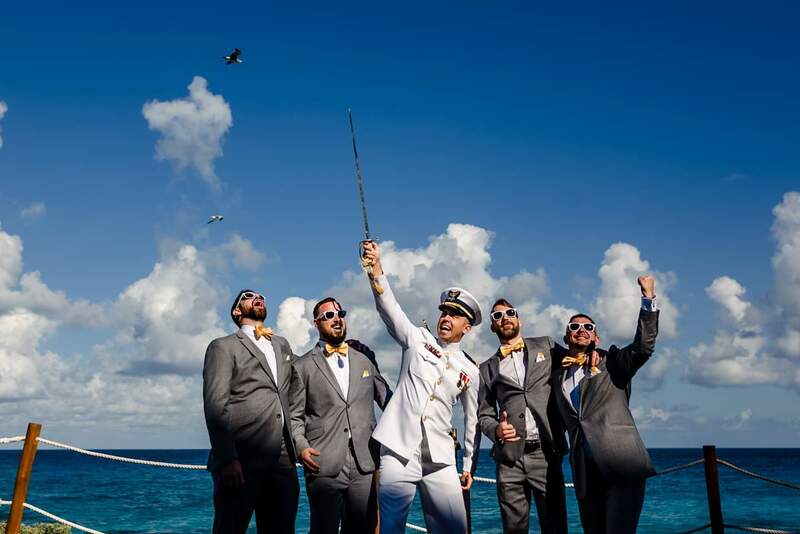 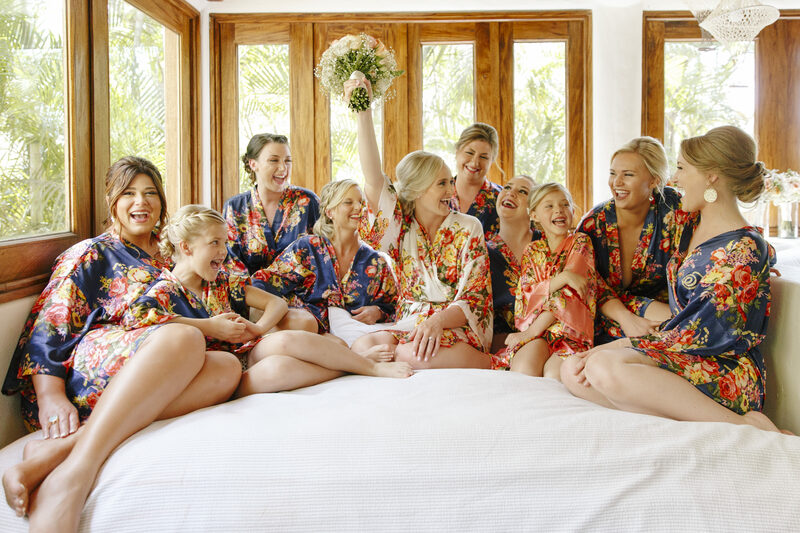 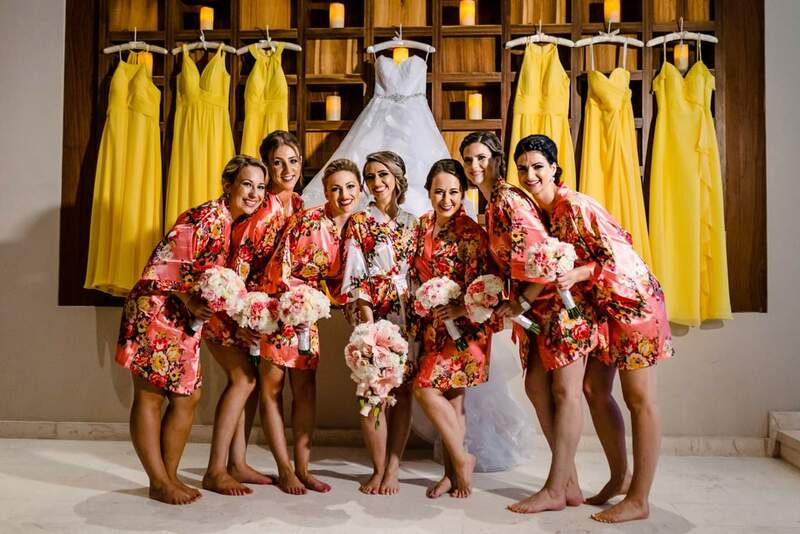 That’s why we had to end this look-back with our favorite wedding party photos because the joy and excitement of a wedding is perfectly encapsulated in them. 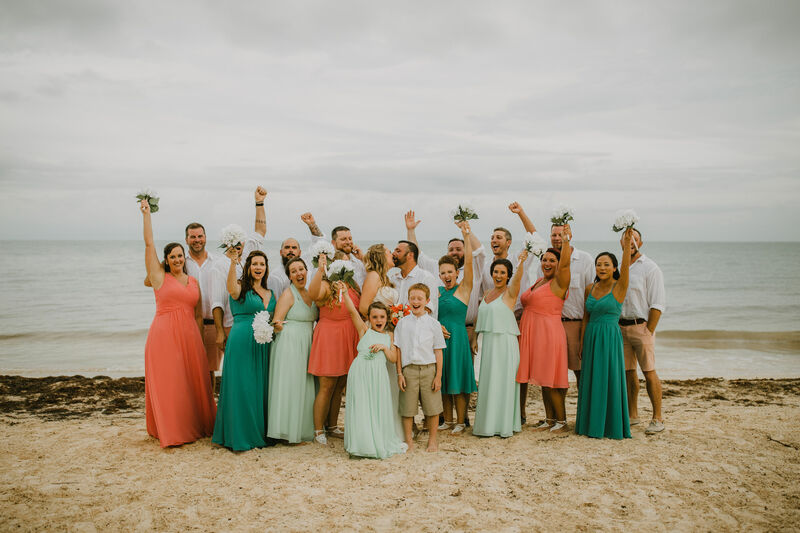 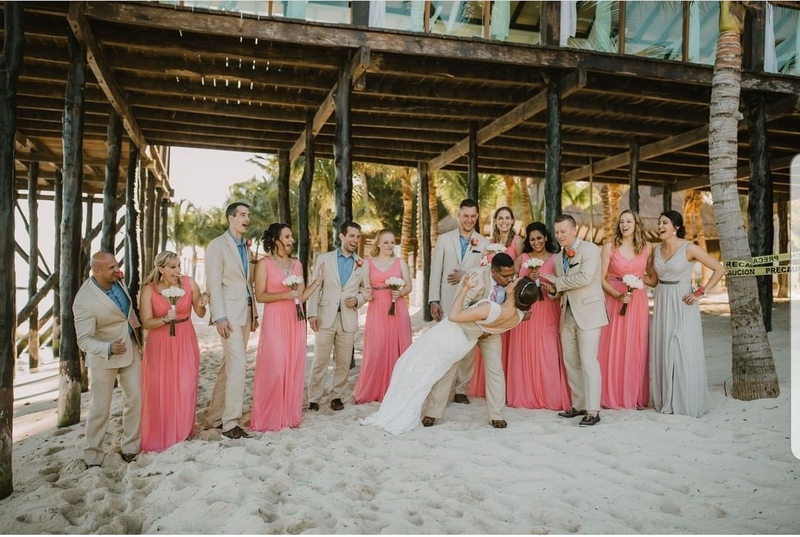 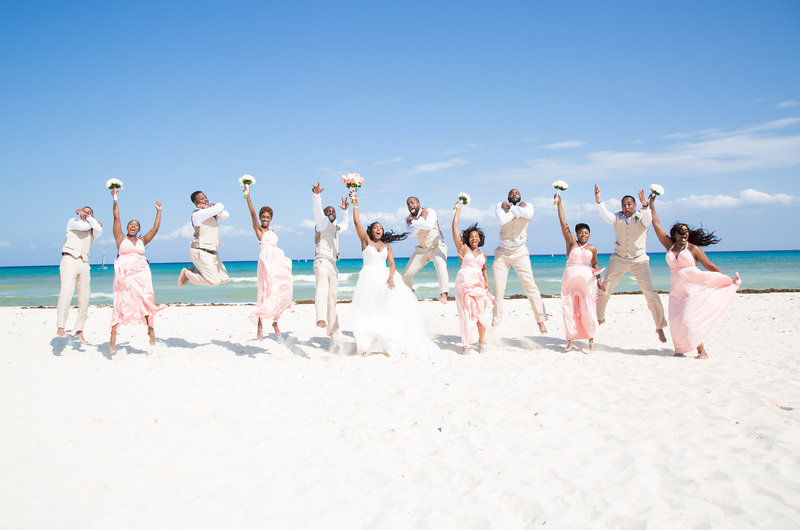 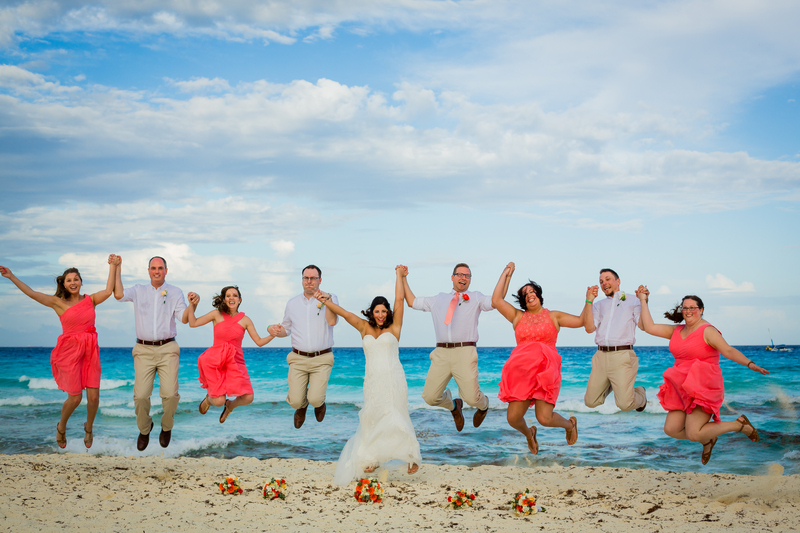 The beaming faces of bridesmaids and groomsmen always make us smile because you can tell everyone, including the wedding couple, is at their most relaxed and giddy. 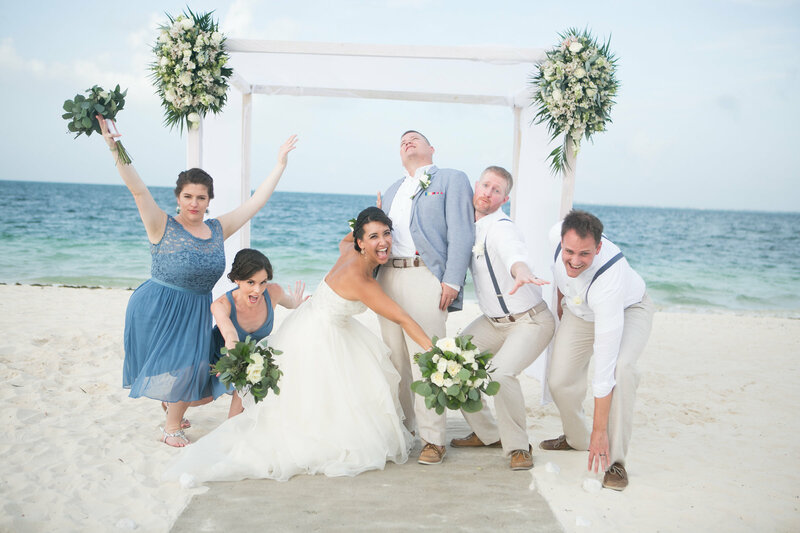 These photos are loose, natural, fun, silly, and always full of laughter, and we are absolutely obsessed with them. 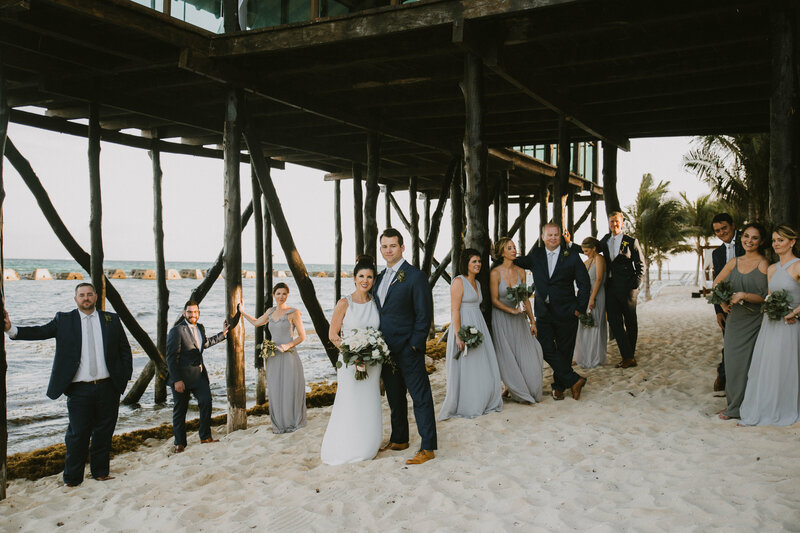 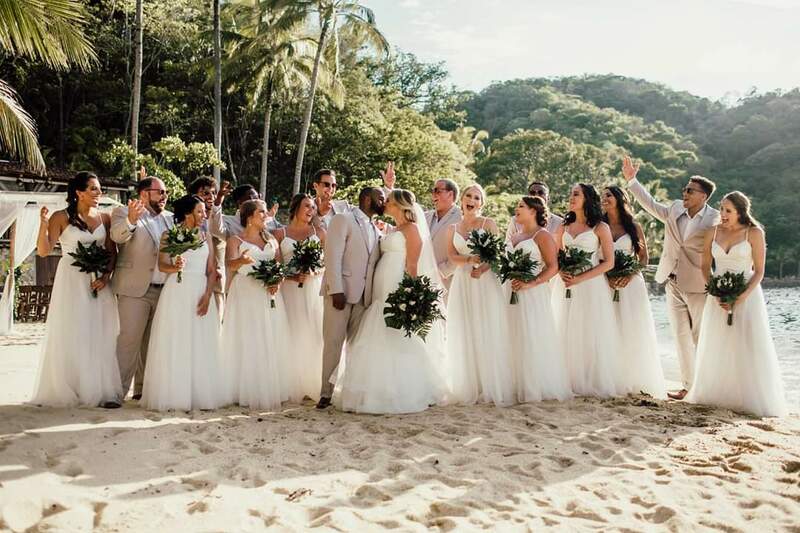 Check out our favorite wedding party moments of 2018 and help us officially say goodbye to 2018 and hello to 2019!